The Guide provides examples for pilot areas where the Strategy was implemented and describes step by step the procedures, the appropriate resources and infrastructure. 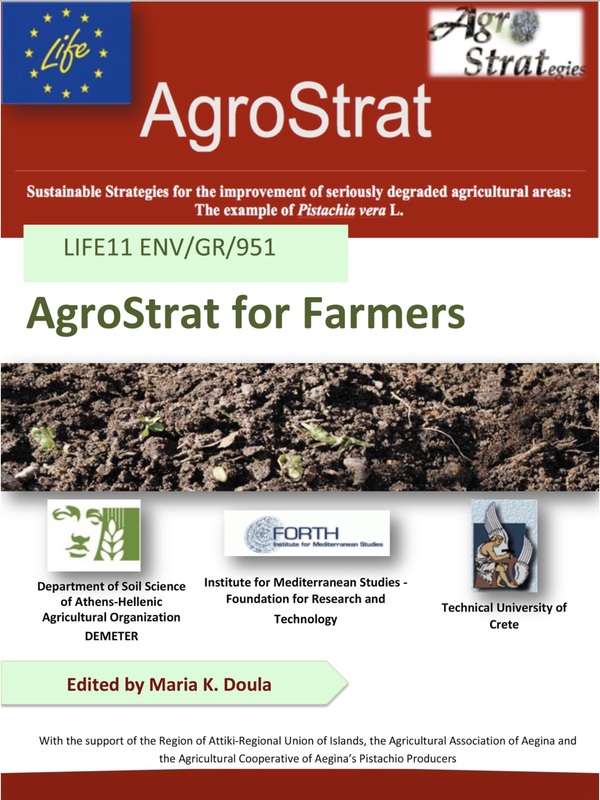 The Guide includes practices for pistachio producers, as for example how to estimate the appropriate fertilizers amount for pistachio trees or practices for pistachios processing waste management. However, issues that are of interest of all farmers are also explained, as for example how to estimate the appropriate amount of water for washing soil salts, the appropriate amount of organic materials for land spreading, how to use project tools, i.e. 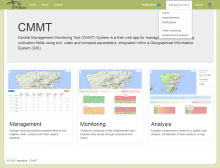 Cultivation Management Software and Central Management & Monitoring Tool, how to address soil threats, increase soil organic matter, address erosion, mitigate desertification impacts and others. 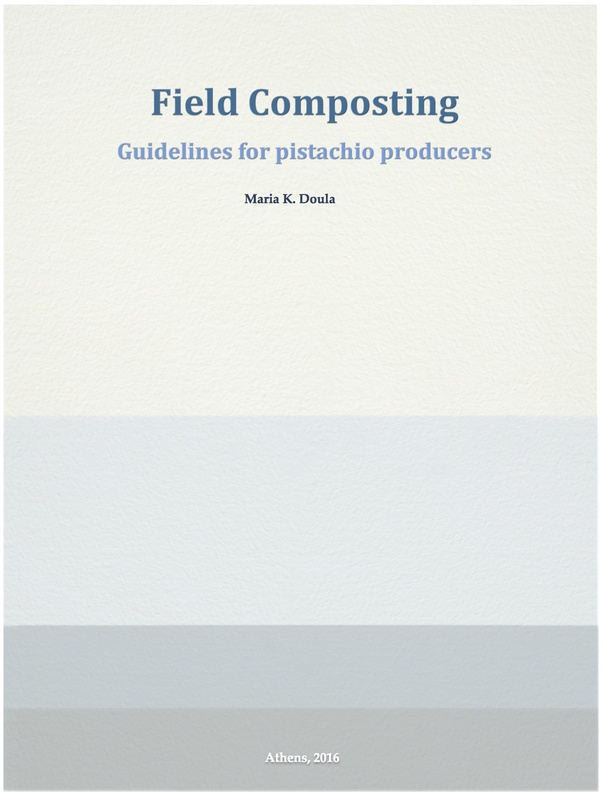 Especially for farmers, who are interested in composting, it is recommended to download also the Guide "Filed Composting-A guide for pistachio producers"